Staying in touch with your customers is a given if you want to stay in business. That’s why it’s so important to make sure your call center runs efficiently and provides an optimal customer experience. 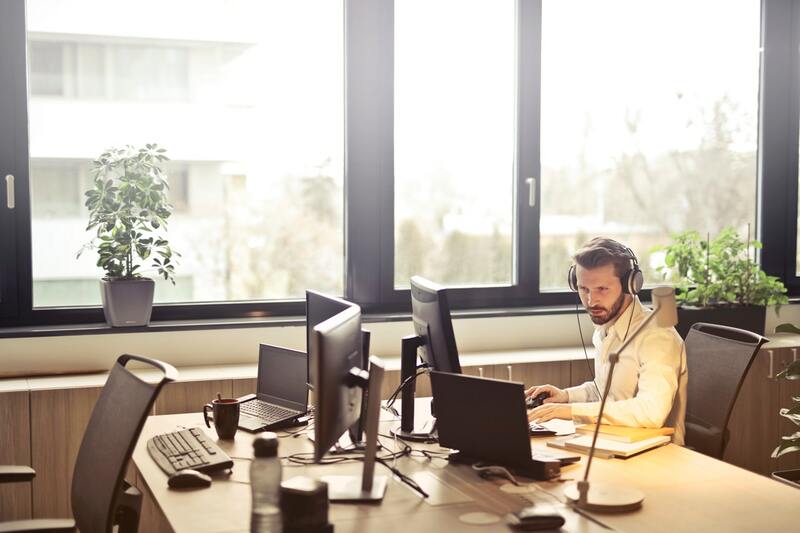 Today’s call centers rely on software to identify customer needs, route phone calls, send data to agents assisting customers and track customer satisfaction. To choose the best call center management software for your company, you need to know what factors to consider as you shop. Before you can choose the software to manage your call center, spend some time thinking about how you use your call center to communicate with customers. If it’s a tool for sales and marketing, you need a system that enhances outbound calls. If it’s a resource for customers who need tech support or want to place orders, look for features that focus on inbound calls. The call center management software you choose should be efficient and give your representatives the tools they need to assist customers. What features will enhance the customer experience? Your call center exists to assist your customers, so choose software that enhances the customer experience. For inbound calls, look for features that allow for quick call resolution and boost agent productivity. For example, an intelligent routing system identifies priority callers and connects them to the representative best positioned to assist them. Intelligent voice response makes the system easy for customers to use. If you’re more concerned about outbound calling, consider software that you can integrate with your customer relationship management software. Features like automatic call dialing make it easier for agents to track their communication with leads and customers. Recording and whisper coaching options provide useful information that the call center team can use to improve its performance so customers get the service they deserve. How much elasticity does the software allow? The needs of your call center change over time. Look for software that scales elastically so you can adjust it as your needs grow and shrink with demand. Consider a platform that gives you access to on-demand phone numbers from around the world. You can then select and use numbers as you need them. What type of data does the software provide? It’s impossible to effectively manage a call center without data, but you need data that you can actually use. The software should, at the least, track call times, wait times and call origination. You may also consider programs that let you monitor conversion rates and satisfaction ratings of your representatives. Look for software that not only gives you data to use for training employees, designing marketing campaigns and projecting sales, but also consider the information available to your call center team. The team at CallerReady understands the value of an effective call center. Call 877-800-4844 today to speak to a representative about our innovative solutions or check out our call center management software at www.callerready.com.